Email marketing is alive and kicking. There are more than 4.35 billion email accounts in the world and the vast majority of people prefer it for commercial communication. With new technologies like personalization, behavioral targeting, and automation email marketing is again en mode. It not only has the highest conversion rates and is the primary channel for lead generation, but it is also the biggest source of data for marketers. In 2016, 71.8% of companies will spend more time on email marketing and 86.7% of companies will allocate more money on their email efforts. Email Statistics Report by The Radicati Group Inc. shows that the number of business emails received will grow by 7% every year. This means that marketers will have to deliver the content that does not waste customers’ time and brings some value to them, and thus up the game to keep the open and click through rates high. The number of people reading their email on mobile devices continues to grow. In early 2016 it reached 55%. 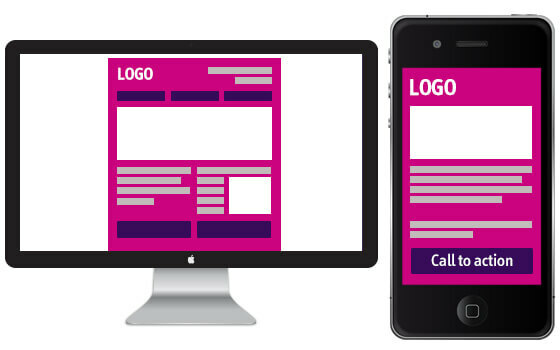 It means that responsive email design is more important than ever and it will become a new norm because you should think about mobile first: your emails should look nice at all kinds of mobile devices. For shrewd and smart marketers segmenting emails became one of the best practices already ten years ago, for small marketers the situation is a bit different. For them in 2016 it will finally become crystal clear that “batch and blast” does not work anymore. Modern email marketing software make segmentation extremely easy, and simply mandatory for improving open rates considering customers becoming pickier and pickier relating to what they open. Now not only software development can be agile. Agile email marketing is inevitable in the future. With tools for dynamic content, segmentation, personalization, behavioral targeting and automation email marketing becomes more agile. It becomes fast and effective, and at the same time it requires a lot less time than before. Bulk email sending is already in the past as well as high conversion rates generated by it. People are too annoyed by random emails. They even don’t bother to open them. What works now is sending the right message at the right time, because people are interested in getting messages that are adjusted to their preferences and tastes. However, only 5% of companies use personalization in full. And 60% of marketers admit that they struggle to personalize. At the same time 77% of marketers believe that real time personalization is crucial. Thus everything related to personalization will go beyond addressing clients by their name and stay in trend in the upcoming years, especially as technology behind it will continue to improve more and more. 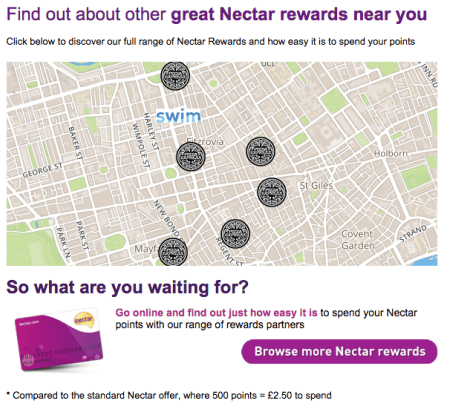 Targeted emails have much higher conversion rates than simple newsletters because they are contextual, personal and relevant to people receiving them. Some of advanced brands are already using behavioral targeting because information on customer behavior gives us more insights into their lifecycle. Companies gather information on their customers’ behavior on their website, mobile and maybe even offline purchases to be able to deliver the right email message in the right time. For instance, Amazon.com sends an email after users browsed its website. However, in 2016 the technology is still not perfect and, unfortunately, the result is not always satisfactory. It is getting harder and harder to manage growing customer base and offer your customers a real one-to-one conversation. Here is where automation software comes to help. It allows you to send personalized but automated messages based on customer behavior across other channels. The drag-and-drop email technology seems to kill HTML email coding as it allows marketers to create attractive email campaigns easily. Contemporary email design entails edge-to edge filled up space, hero images, interactive content and clear call to action. 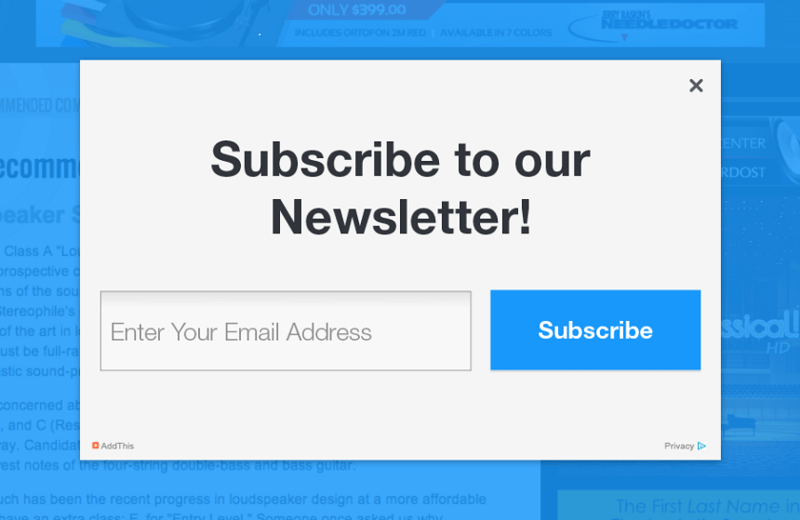 Moreover, this year is the year of modular email design. With modular email design you can assemble email templates from modules as easy as a child assembles a puzzle. Video and animation content occupy more and more important place in the email design. They can not only attract customer’s attention but also can “force” them to take actions implied in email. Therefore, it is important to design the video and animated content in such a way that customers cannot restrain from reacting. In general, email designs still look quite unsatisfactory because of its conservative technological nature and HTML limitations. It is still possible that an email that looks good in one email client will look completely ruined in another email client. 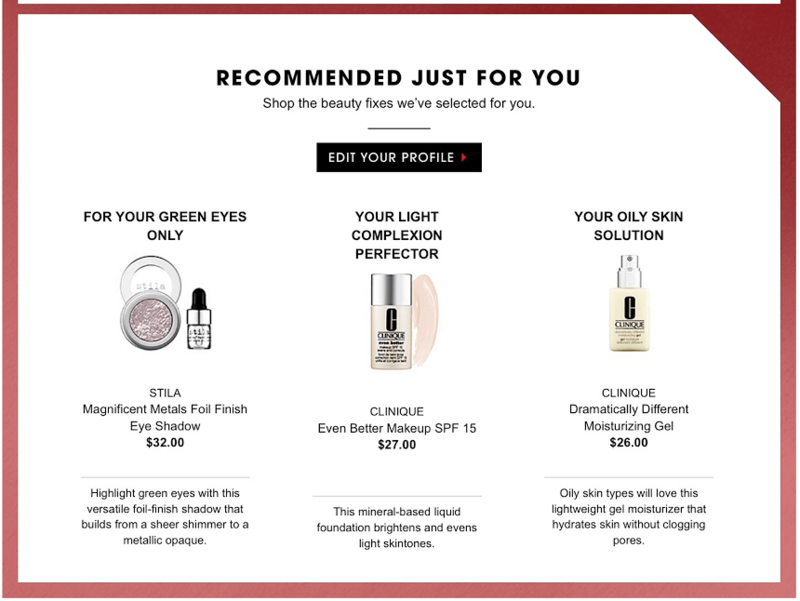 But with the rise of drag-and-drop email designers and responsive email design there is a general trend for better and more beautiful emails. And, of course, beautiful emails in 2016 cannot be without any interactive elements, like animation and image roll-overs. Pop-up messages, or lightboxes, have proved their effectiveness to make people subscribe. Lightboxes are annoying but they help to grow subscription list 5 to 10 times faster. The secret is not to make them too annoying and let them appear on the page in reasonable time when readers are still engaged with your content. With help of machine learning marketers will be able to customize their emails to their customers in such a way that each of them receives the content relevant only for them. The more the machine knows about the customers the more customized and personalized emails become. Some experts predict that in 2016 Gmail will add CSS style support to their webmail clients that will improve Gmail user experience both on desktop and mobile. It is a common place that social media is an ideal platform for gathering customer’s email addresses. However, nowadays messages posted in social media can evolve further in emails. Of course, email messages will be more targeted. 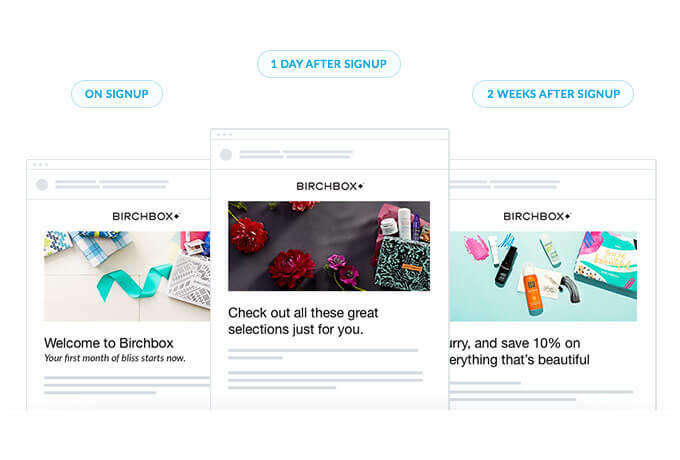 At the same marketers can increase their reach by adding social media share buttons to emails. Lead nurturing in email marketing is somewhat similar to content marketing. Basically, you build a relationship with your subscribers by satisfying their hierarchy of needs. Your emails should be respectful, functional, valuable and remarkable. Thus, you create a sales funnel where you share valuable and remarkable content with your customers in a respectful and functional way while simultaneously keeping your customers aware of your brand. Geotargeting as a way to personalize customer experience will become a huge thing in email marketing very soon. For instance, AIMA with help of Movable Ink created a loyalty program that sent emails including a piece of map with the nearest points where customers can redeem the offer they received via email. There are plenty of data analysis tools, but quite often they are not used properly. Leveraging customer data from several sources is the biggest challenge for almost 28% percent of marketers. In 2016, marketers will finally realize the amount of data they can pull from marketing campaigns and how to use this data to improve future campaigns. For instance in the last 18 months, spam still accounted for approximately 86% of the global email traffic. Are 86% of the emails in your mailbox also spam? Of course not. Spam filters are getting more and more sophisticated, now they are even adding IP addresses to blacklists. Moreover, it is not just enough to send emails that don’t end up in spam folder. People should engage with your emails otherwise they will be moved to bulk folder by inbox algorithms that are getting smarter and smarter. This May EU legislation on personal data protection entered into force, but EU Member States will start applying it only in 2018. Its’ aim is to give people back control over their personal data and simplify the regulatory environment for business. It will definitely affect email marketing, because email is the main source of user data for marketers. Did we miss anything? Please add it as a comment!